Every leader has a goal that they want to achieve, but how do you focus and leverage organizational behavior to accomplish your wildly important goals despite a whirlwind of competing priorities? 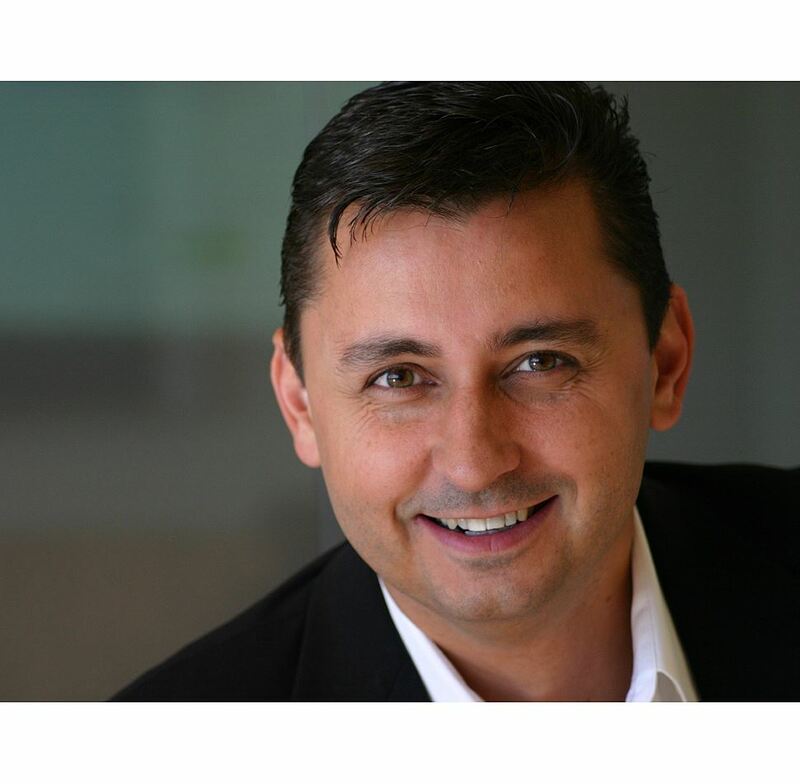 Chris McChesney is the co-author of the best-selling book in the world on strategy execution. Chris will lead an engaging and thought provoking session, focused on driving business strategy and key priorities through human engagement. Chris McChesney is the co-author of the best-selling book in the world on strategy executions. When it comes to developing leaders, Chris is often on the biggest stages in the world. Including Global Leadership Summit (with over 350,00 participants), and World Business Forum in NYC Lincoln Center, Sydney, Milan, Mexico City and Madrid. He has personally led many of the most noted implementations of the 4 Disciplines, including the State of Georgia, Marriott International, Shaw Industries, Ritz Carlton, Kroger, Coca Cola, Comcast, FritoLay, Lockheed Martin and Gaylord Entertainment. This practical experience has enabled him to test and refine the principles contained in the 4 Disciplines of Execution from the boardrooms to the front line of these, and many other organizations. 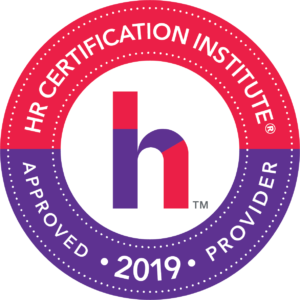 This program has been approved for 2 SHRM PDC & 1.75 Business HRCI Credits! Not a member, but want to be? Click here to join, and then register to see Chris McChesney for free!